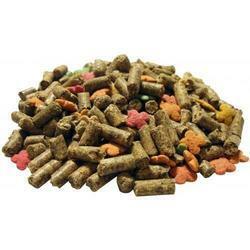 We put forth a quality tested assortment of Rabbit Feed in desired packaging. The entire range is tested on several quality parameters and is processed using latest machinery and equipment. It is easy to digest, high in nutrition index and hygienically processed. Rabbit Feed offered by us scores highly in terms of protein and crude fiber. Available under the brand name of Anupam Rabbit Feeds it comes in Coarse Mash form. It is offered at market leading prices with us. 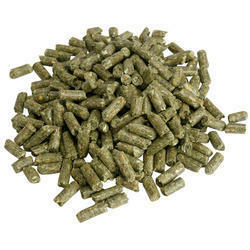 We are counted as reliable providers of Rabbit Grower Feed. It is highly valued by our precious patrons for its genuine quality, nominal prices and high nutritive value. This range constitutes of protein rich cereals, pulses and soy meat which have high fiber content. It is kept in sync with latest industry trends and is offered at market leading prices. Our quality team procures natural and fresh ingredients so that the end product assures our clients of our trustworthiness. 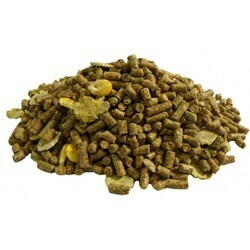 We are involved in manufacturing and supplying a qualitative range of Rabbit Breeder Feed. Our products are processed in accordance with international quality standards and using best available technologies. We manufacture these products using best quality ingredients and by implementing advance technologies. Reasonably priced our products are available in various sized packaging. We offer export Broiler Rabbit Feed Feedwhich is rich in nutrients and healthy for the camels. 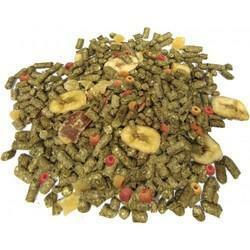 It has high content of vitamins, different minerals and fibre. Pet Rabbit Feed offered by us is known for its maximum benefits and high-growth of the livestock. We use latest machinery and equipment to process the naturally extracted ingredients to formulate Pet Rabbit Food. It is high in quality, easily digestible and nutritious. Entire range is packed in secure packages to ensure it retains the natural qualities for an elongated interval of time. We offer this range at very affordable rates.